Nuvola Vase by IVV. The largest vase of the Nuvola collection, characterized by elegant shapes,light pastel hues and simple patterns all complementing each other. Stunning alone or together with other Nuvola vases. 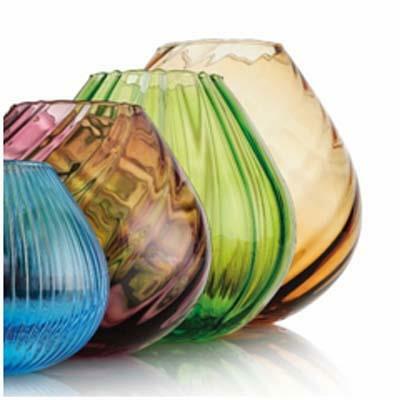 Hand-made in Italy with mouth-blown glass.